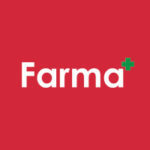 Farma has recently joined the American Israel Cannabis Association and will be attending the first annual conference on Sept. 2. It’s one part of a multi-faceted research adventure that begins in less than 24 hours that will include touring many different parts of the therapeutic cannabinoid research community in Israel. 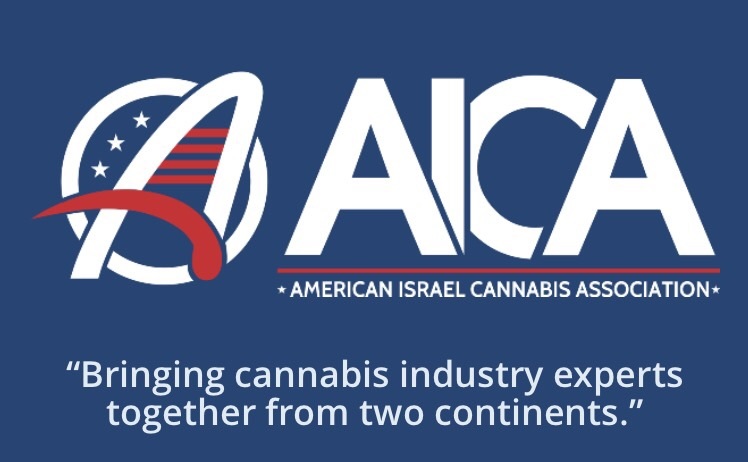 If you are interested in the dialog between Oregon’s emerging cannabis science community and the longstanding powerful research community in Israel, check out Aica. Much of the content from the upcoming conference will be available in a webinar format and can be tuned into remotely. Check it out!